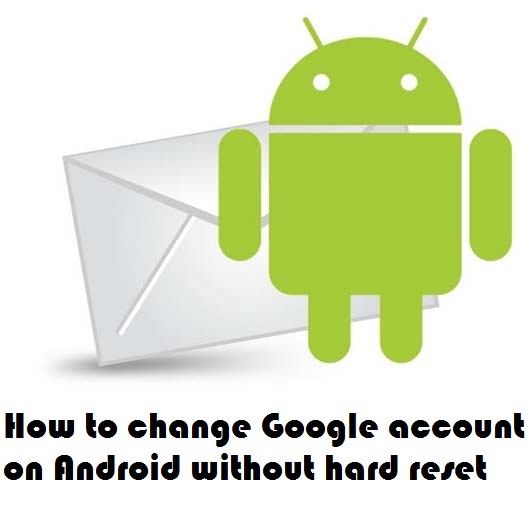 Now you can change Google's account on your android device without Hard reset by following simple steps below. Advantage of this Guide is that After Account change applications is already downloaded into the android will not be erased after making changes to a Google account. After synchronize data will display a wizard to input data to a new Google account. This wizard also arise when we just bought a new android handset or when we just do the wipe through hard-reset. NOTE: For safety, when to change Google account is also clear data on your E-Mail Cache, by clicking Settings > Applications > Manage Applications > Gmail. Click the "Clear Data". In order to process synchronization in E-mail is not having problems. I have done this change account trick on my GT-I5801 and its works, check your.